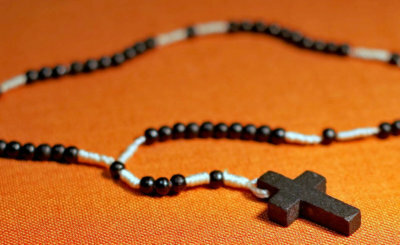 WHAT IS THE ROSARY CONGRESS? 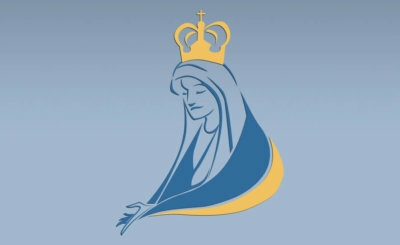 In honor of the centennial of the Blessed Virgin Mary’s appearance to three small children in Fatima, Portugal, the Archdiocese of Baltimore is presenting its first-ever Rosary Congress as a way of encouraging people to pray for peace, grow in faith and develop a deeper relationship with Christ. 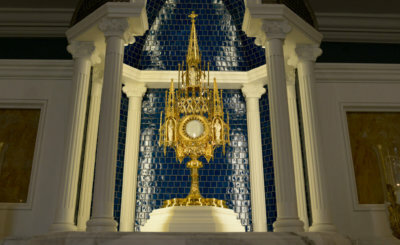 Perpetual adoration of the Blessed Sacrament will be available from Oct. 7 through Oct. 13 at seven churches throughout the archdiocese. 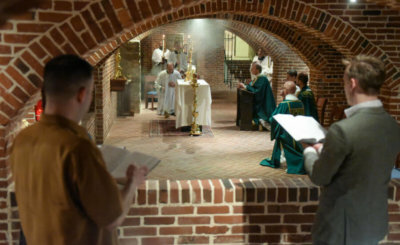 Special Masses, spiritual talks, opportunities for confession and other events will also be offered, and several Catholic schools will be hosting special events. Learn more about what the Rosary Congress has to offer by clicking here, and for the list of host parishes, click here. 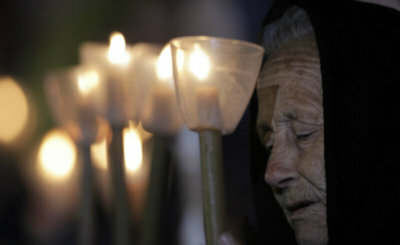 The Our Lady of Fatima Rosary Congress, a week-long devotion of prayer with the rosary, concludes Oct. 13. 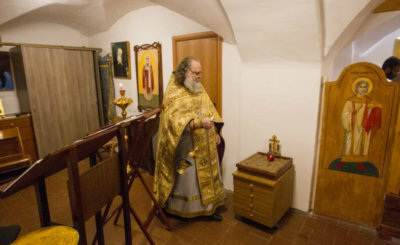 Seven parishes participate. 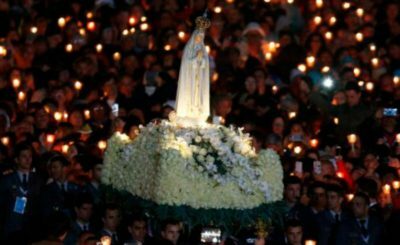 The series of Fatima appearances — lasting from May until October of 1917 — is one of the most extraordinary in the history of the church. Standing before the Basilica of Our Lady of the Rosary, Pope Francis canonized two shepherd children who saw Mary at Fatima, but more importantly, he said, they heeded the call to pray for sinners and trust in the Lord. The publication of “The Message of Fatima” in 2000 included a photocopy of the text handwritten in 1944 by Sister Lucia dos Santos. 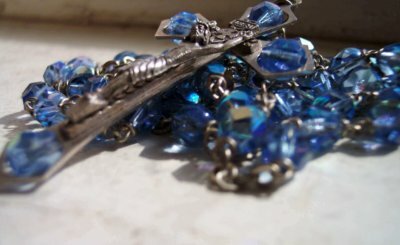 A website devoted to the promotion of Rosary Congresses across the United States is providing resources to parishes, schools and dioceses that wish to host the seven-day period of prayer and reflection. In observation of the Oct. 7-13 Archdiocese of Baltimore Rosary Congress, the Archdiocese of Baltimore encourages parishes to inform parishioners of events happening at the Baltimore Basilica and to organize their own activities. Here are several suggested ways school children can participate in the Our Lady of Fatima Rosary Congress. 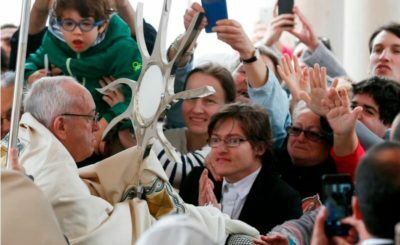 Pope Francis celebrated Mass at the Shrine of Our Lady of Fatima May 13, 2017. Brazilians Joao Baptista and his wife, Lucila Yuri, announce at a 2017 news conference in Fatima, Portugal, that their son’s recovery was the miracle leading to the canonization of two Fatima visionaries. Pope Francis led a prayer vigil at the Shrine of Our Lady of Fatima May 12, 2017. Pilgrims make their way on foot to the Marian shrine of Fatima in central Portugal ahead of Pope Francis’ arrival to commemorate the 100th anniversary of the apparitions. Father Andrew Apostoli, C.F.R., author of “Fatima for Today: The Urgent Marian Message of Hope,” speaks at Franciscan University of Steubenville as part of the Distinguished Speakers Series on March 20, 2012. Pope Francis explains the significance of the rosary during a Marian Jubilee celebration at the Vatican Oct. 8, 2016.